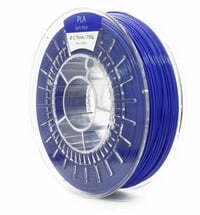 The AprintaPro Natural Line PURE filament has been specially designed to create a unique matte finish. 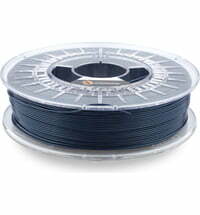 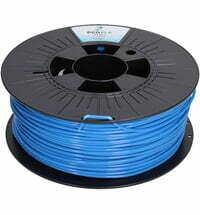 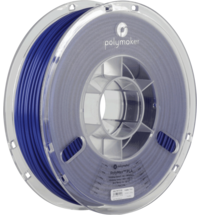 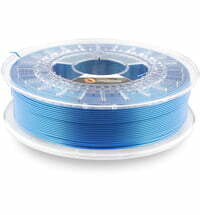 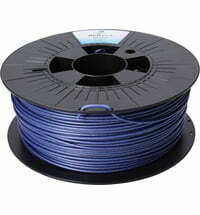 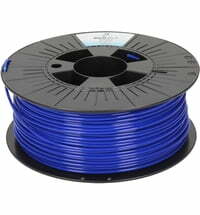 The filament is easy to print and is based on the PrintaMent PLA. 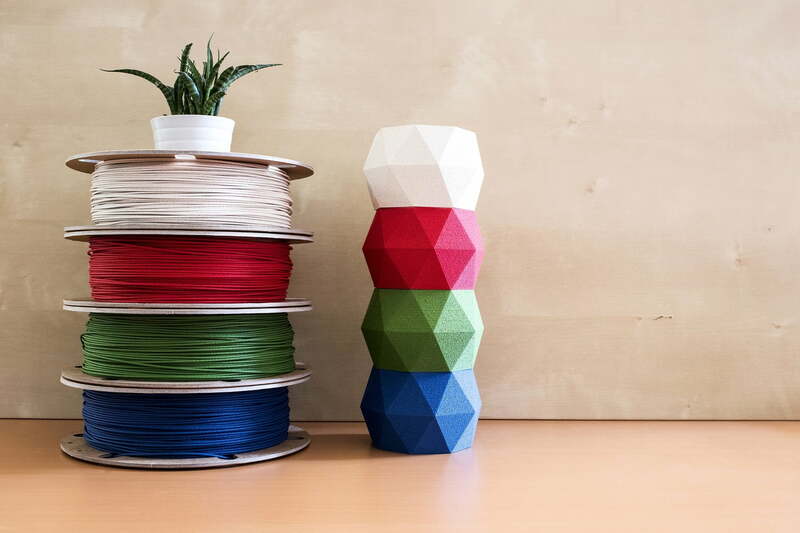 The finished print has a rough surface. The material provides excellent adhesion and the visibility of each layer is reduced. 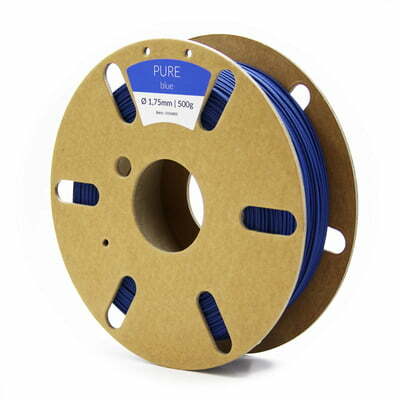 The products of PrintaMent Natural Line are based on the premise of being environmentally friendly. 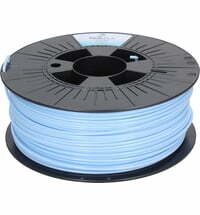 The material is recyclable and is delivered on a carton spool in a cardboard box. 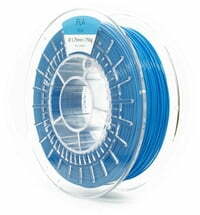 Note: For processing the material, a nozzle with a diameter of ≥ 0.5 mm is recommended.